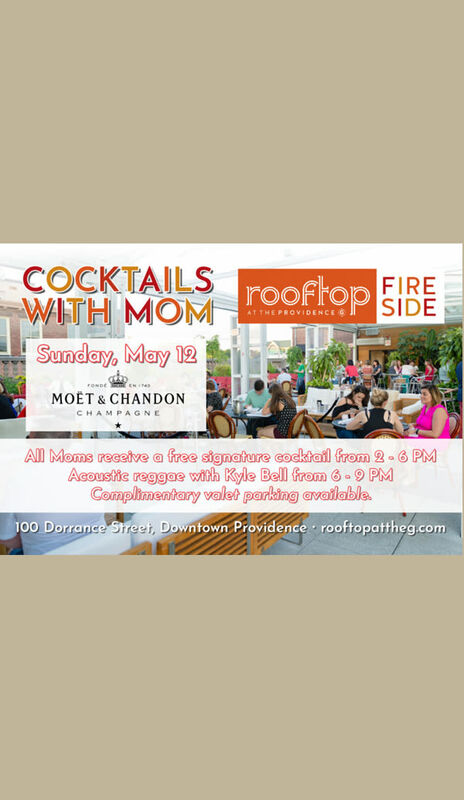 On Mother's Day, Sunday May 12th, bring mom up to The Rooftop - all moms will receive a FREE signature cocktail from 2 - 6 PM! 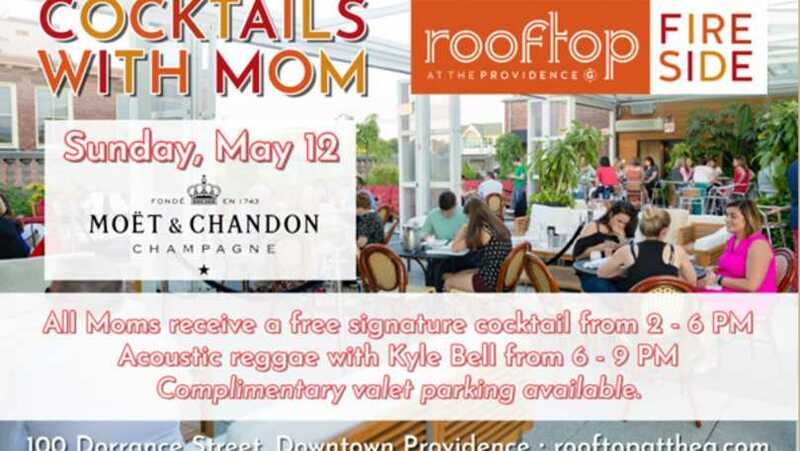 And from 6 - 9 PM, Kyle Bell performs acoustic reggae for our weekly Sunset Sessions performance. We hope to make Mother's Day memorable for you and yours!